Phantom Brave Included In October’s Humble Discovery Pack! | NIS America, Inc.
Home / Blog / Phantom Brave Included In October’s Humble Discovery Pack! Get Phantom Brave Now At A Humble Price, Before It’s Gone! Step onto the lonely shores of Ivoire as the cheerful and spiritually gifted Marona, who can communicate with lost souls called Phantoms. Along with her spectral companion Ash, she accepts freelance work from clients via Bottlemails that float along the sea. Although her desire to help others is often challenged by their fear of her otherworldly abilities, nothing will stop Marona from achieving her goal of earning enough money to buy the Phantom Isle. An ocean of danger and discovery awaits! 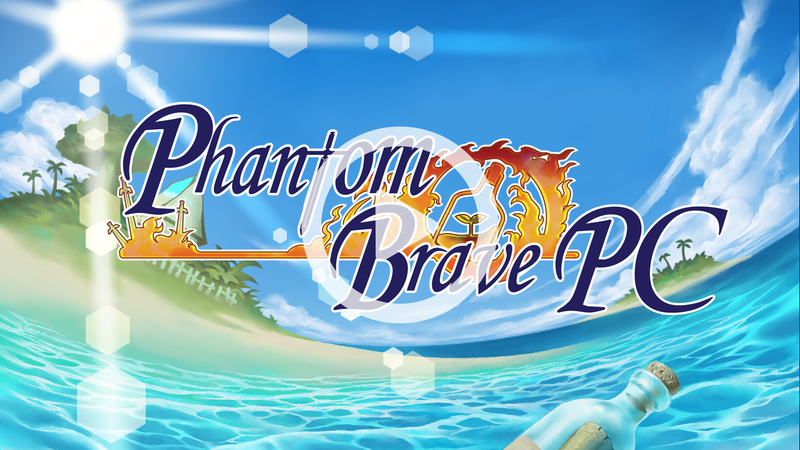 Phantom Brave is included as part of the Humble Discovery Pack, and is available to anyone subscribed to the $1-or-more tier. The bundle is available today on October 9th, and will run until Tuesday, October 23rd. Check it out now, as this deal is only available for a limited time. Don’t miss your chance to dive into this otherworldly adventure!